We caught up with Mahira Khan, the actress who has pegged the attention of the Pakistani film industry, at the Bin Roye press conference. She is a true sweetheart and it is quite understandable why the people of Pakistan have such a soft spot for this Northern beauty. There was not a single person, we repeat not a SINGLE person, whose request she turned down as the selfie requests came flooding upon her, wave after wave. At one point, we decided to move to a quieter place – her room (!!) where we had the most candid discussion imaginable with the pride of current Pakistani cinema. While seated comfortably on the floor (channeling her inner Pathan), high heels off, we asked her – What do we not know about Mahira Khan! She doesn’t look it but she (insists) she eats like there’s no tomorrow! When asked what in particular, the answer we got was EVERYTHING! Her stylist, Babar revealed, that she is also very easy to fool – even a street kid can do the job and get away with it. According to Mahira, her toes are the strangest things to ever exist. She has been told that her feet do the acting before the rest of her body can. She may have a calm facade, but you will never know the twitchiness in her toes. 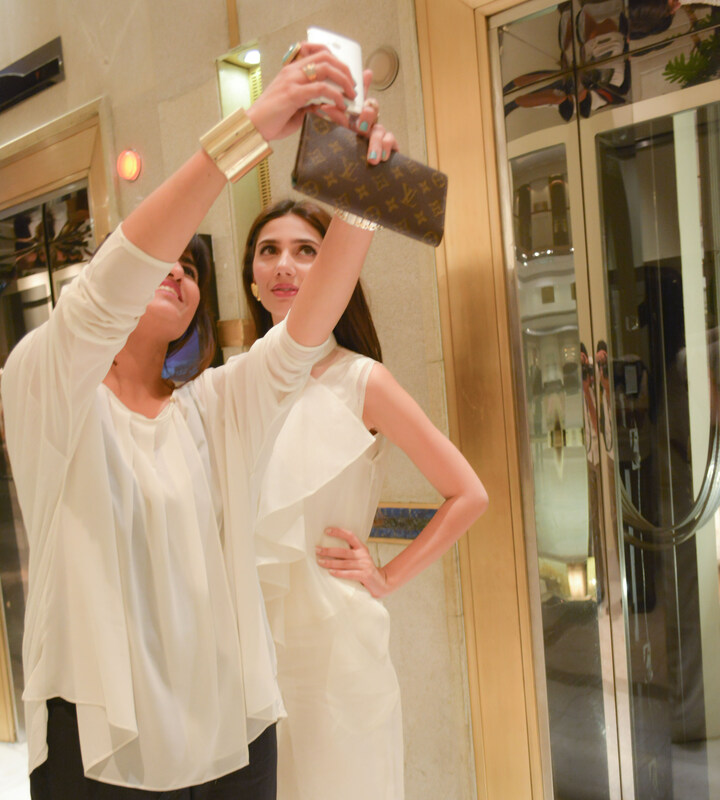 Due to the above reason, Mahira actually avoids peep-toes! She is a HOARDER! (Hear, hear – Girls around the world, we are not alone!) The girl still has her Humsafar and Shehr-e-Zaat scripts lying intact. She’s a hippie at heart. Be true to yourself peeps! 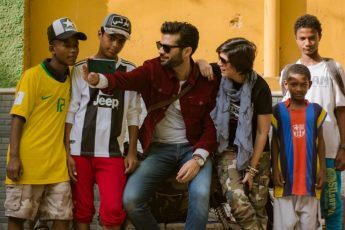 Mahira’s venture, alongside Humayun Saeed and Armeena Khan marks the first time that a Pakistani film will be launching its music abroad, with the premier taking place in UAE on the 13th of June. “The public needs to stop saying that the local cinema is in the process of its revival – it has been revived” the lead actress commented.